Saying goodbye is never easy. Do you agree? A while back, I shared that Cason's parents got their church mission call to South Africa for about 18 months starting this September. And I'm pretty sure that Cason and I the girls have no clue how hard it will be. Cason's parents have been a huge part of our lives for... well, as long as we've been married. We left them when we moved to Tucson for only a few short months, and it was VERY hard. We count on our families for almost everything. Fun, help, entertainment, love... the list goes on. Cason's parents have made a tremendous impact in our children's lives, and I know that they will make the same lasting impressions on the lives of the people in South Africa. Last weekend we all got together to have one more hoop-la before the amazing duo headed off for their big adventure. 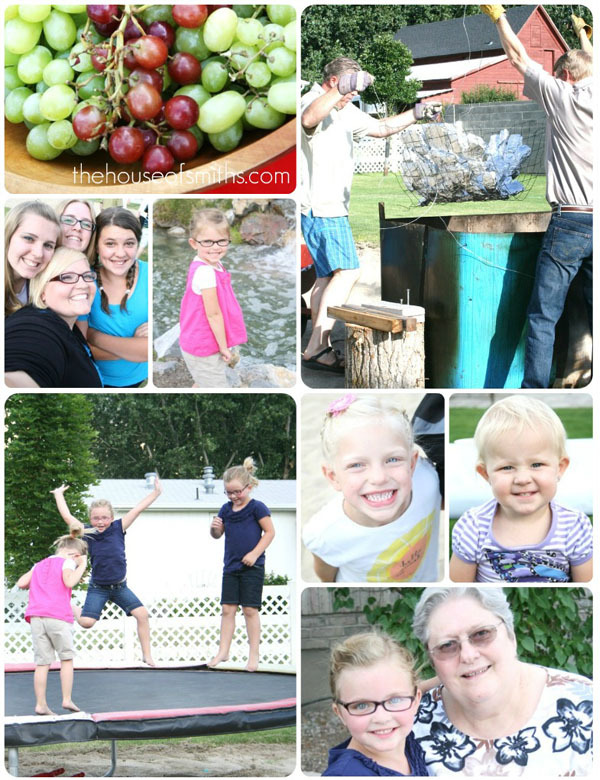 One thing that you MUST know about Cason's parents, is that they can throw one AWESOME party. I mean, what do you expect from a family that owns their own school bus (complete with beanbags and train horn), builds their grandchildren homemade race cars, and has "princess camp" when their parents are out of town!? Yup. 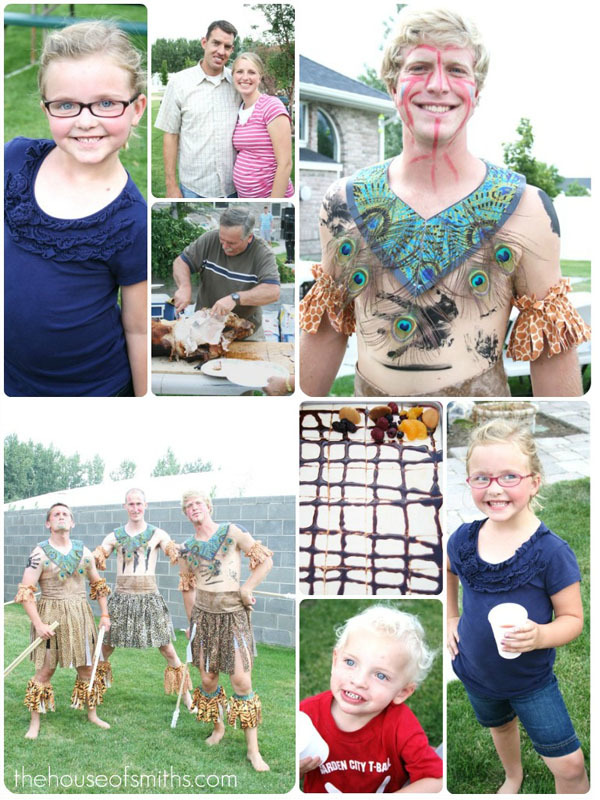 It was one-heck-of-a-backyard-party, done in TRUE Smith family style. We will sure miss these types of gatherings for the next couple of years, but KNOW that Cason's parents will come back with even MORE exciting stories, traditions and fun things to share with us when they return. We love and appreciate you two more then you'll ever know, and wish you the very BEST! What an amazing family! You are all blessed to have one another. Oh I bet this will be hard, but what a farewell party! South Africa, how wonderful! My husband served in West Africa and loved it so much! Congratulations! AMAZING back yard! WOW!!!! So are you going to make a trip to Africa anytime soon!! You soooo have to go!!!!! what a chance in a lifetime experience! What great friends and I know they will be wonderful for their call to serve in mission! That is awesome! I'm sure they'll have an amazing experice. My 'lil sis served in the Cape Town Mission and it was just incredible for her. Congrats to the whole family. I will tell you from experience that your lives will be blessed so much for their service. Amazing blessings have come to my family with every mission my parents have served. TRULY. You will want to send them back out soon after they get home ;). But seriously, you are awesome for supporting them, I am sure that it makes it so much easier for them to serve with your support. I hope God watches over all of you as you're away from each other. Blessings to you all! I LOVE your blog! I just started reading it on Sunday and truly enjoy it! Once you get into a new routine, everything will work out, but I know how hard it is! Quick question.....how do you make the mosaics out of your photos?! They are fabulous! 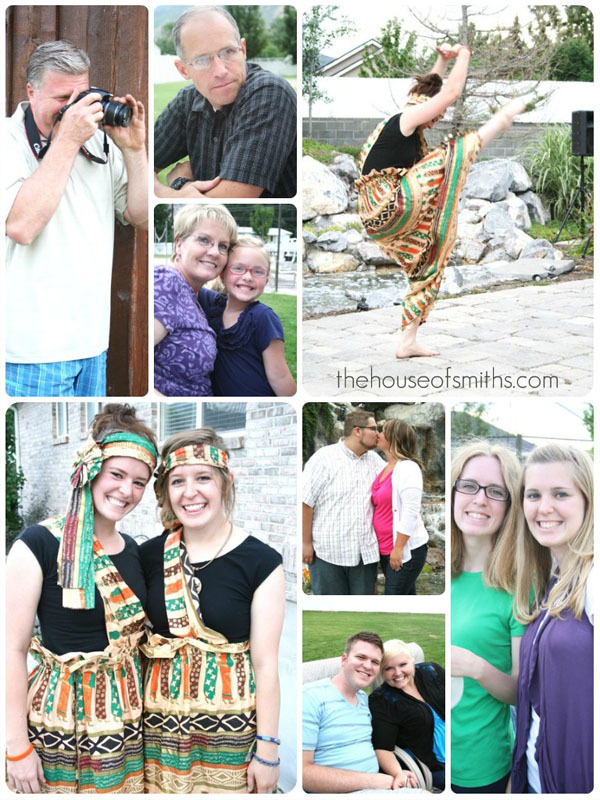 My parents served as missionaries in Africa & I spent most of my growing up years there. We were in Zambia, but would travel to South Africa once a year for groceries. 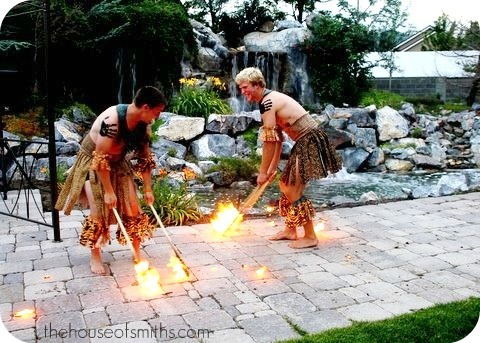 I LOVED South Africa & would love to take my hubby & boys back for a visit. It wasn't that many years ago, but they didn't have reliable cell phones or internet service like a lot of places have now. I'll be praying for you guys & for their ministry! My husband's aunt and uncle (who raised him) just left a few months ago for a mission in South Africa! They love it and are doing great. Oh, man -- this struck close to home as my parents are gearing up for their own mission. I'm freaking out now because they're going to Europe for a few weeks this fall; how am I going to survive them leaving for a year and a half? 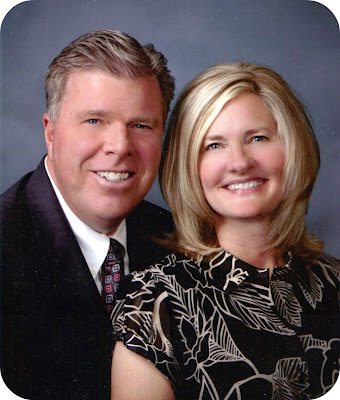 Ahh...our dear friends, and second parents, are a mission president in Durbin, South Africa. Their names are the Jim and Reenie VonStetten. It will be interesting to see if they end up working together! Best of luck to them. Okay I nearly jumped out my seat when I read this...guess where I am typing this from...yip good 'ol South Africa. I am a born and bred South African! They are going to love it here! Where are they going to be in SA?